Where can you find great wine beyond the tranquil, idyllic vineyards of California and Washington? Try looking in your own city. Urban winemakers are on the rise — and the quality of the wine they’re producing is impressive. By handpicking their grape sources or owning their own fields, these wineries can produce high-quality and handcrafted wines. 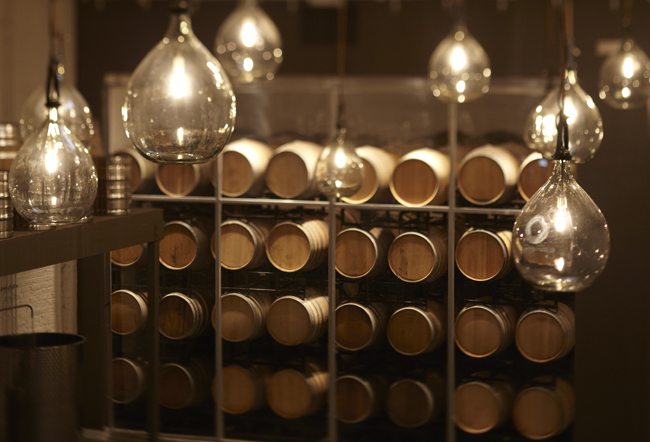 With on-site wine production facilities, they can also translate savings to the consumers by offering their wines on tap. Many integrate the winemaking process with the community’s enjoyment of its wine, and bring people together with live music, art galleries and other entertainment. Which cities have wineries worth visiting? 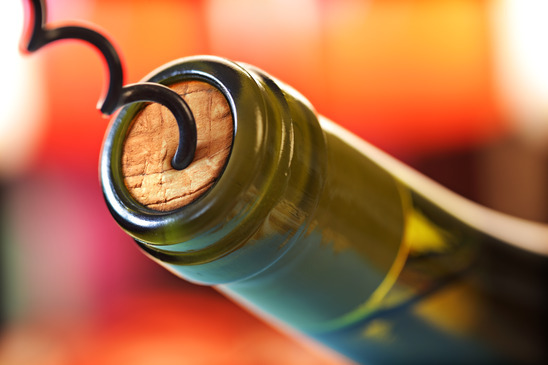 With urban wineries cropping up all across the United States, here are a few of our top picks that offer award-winning and top-quality wines. This small winery in Portland takes advantage of grapes from three different growing regions: Oregon’s Willamette Valley, Washington’s Horse Heaven Hills and California’s Shenandoah Valley. Enso Winery has increased production in the past few years, and the quality is holding up well. Henke Winery has been producing wine for more than a decade and consistently wins medals in wine competitions worldwide. Named one of the top 10 urban wineries by The Food Republic, Henke Winery has been producing wine for more than a decade. Try their Rosé, which was the first wine that owner Joe Henke’s produced before going professional. 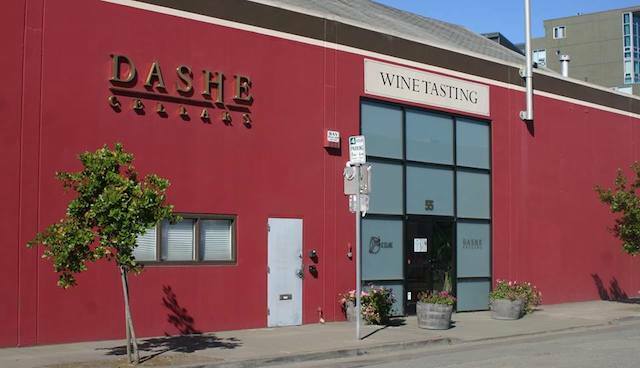 Long recognized as one of the pioneers of the Bay Area winemaking movement, Dashe Cellars is one urban winery you won’t want to skip. Dashe’s husband-and-wife team makes single-vineyard wines that showcase the climate, soil and regional character of the best vineyards in California. This winery is known for its Zinfandels, but make sure to try the limited-edition Les Enfants Terribles series, which are created in a simpler, Old World style that emphasizes minimal handling. 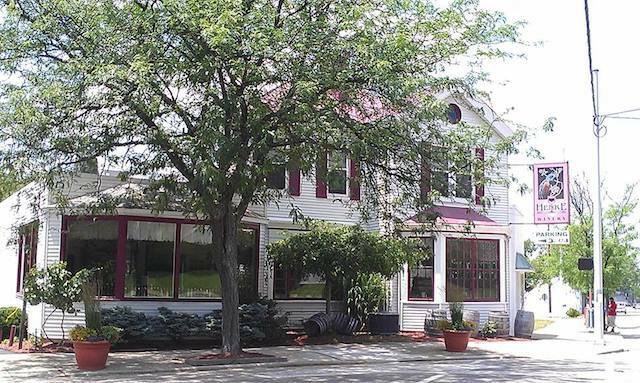 O & S Winery is known for creating excellent red wines. Their secret? Sticking to a simple process. They use select sites in the Yakima Valley and throughout Washington state, and they believe in low yields to keep the quality as high as possible. 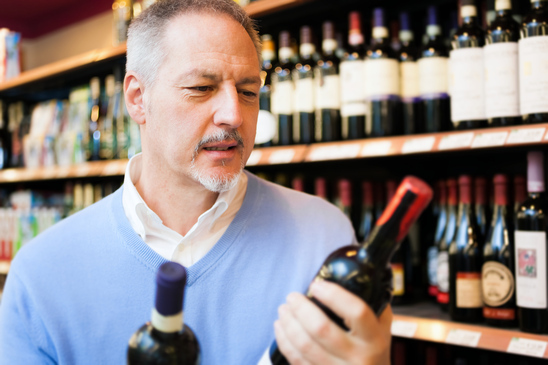 O & S wines taste robust and luxurious when young, but it’s worthwhile to keep them in your cellar for a few years. Try the 2010 Elephant Mountain Merlot, or the “The Tusk.” Its tannic structure is typical of the Elephant Wine series, which balances out the dark fruit flavors. This Merlot readies your taste buds for a good meal, so offer it to your guests before dinner to pique their appetites. As for food, it pairs especially well with halibut and duck breast. Few people know that winemaking started not in Sonoma or Napa, but in San Francisco proper. Located minutes from AT&T Park, Bluxome Street Winery is a great place to come after a game to explore the city’s lush history. Bluxome’s walls are lined with barrels, and they have both an event space and a stating room. Try the Russian River Chardonnay, which pairs well with with everything from seafood to burgers. Cult Napa winemakers Robert Foley and Abe Schoener linked up with Brooklyn-raised owner Mark Snyder in 2008. One month later, they were crushing grapes. The partners established Red Hook Winery, which now sources from over 15 New York vineyards, while keeping their operation small and their output hand-crafted. 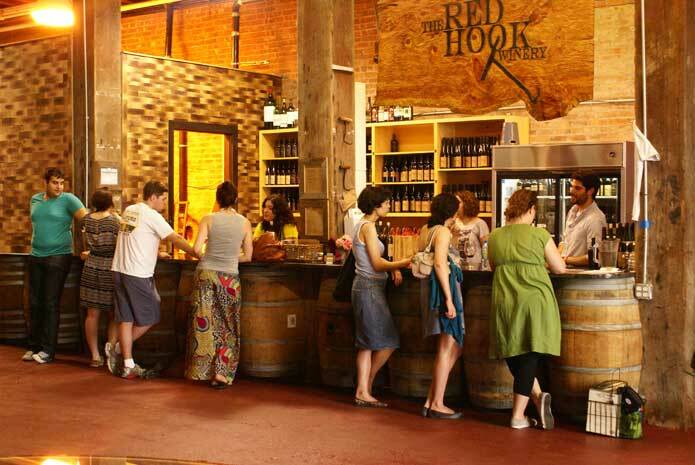 Their motto: “We continue to discover what New York means in liquid form, letting the juice tell the story.” Red Hook uses Long Island grapes to make its wine, which you can also find at bars throughout the city. Cadence’s mission is a blended lifestyle, and its owners exemplify this. Ben Smith worked as an engineer and is an avid cyclist. His wife, Gaye McNutt, is a former lawyer and a triathlete. The two started this tiny label with a cult-like following in Seattle — where Smith was named 2012 Winemaker of the Year by Seattle Magazine. 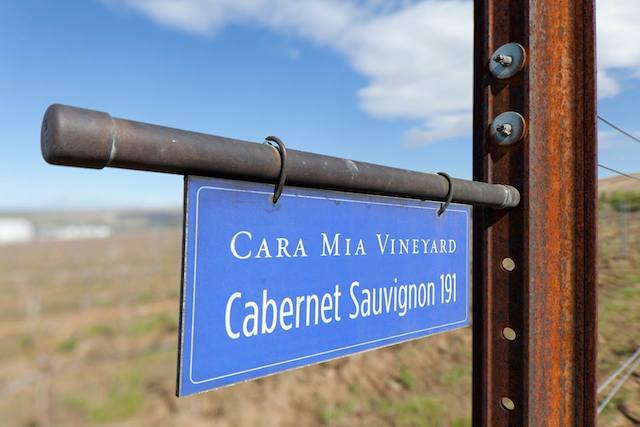 Cadence Winery specializes in Bordeaux-type blends with grapes from Red Mountain, an oft-lauded growing region in Washington. Tastings are by appointment only, so make sure to call ahead. The couple sometimes pours barrel samples if you ask nicely. Other notable wineries include Donkey & Goat Winery in Berkeley, Calif. (the France-trained owners use wild yeasts and stomp the grapes themselves), Times Ten Cellars in Dallas, Texas (which owns its own vineyard in the high desert near Alpine) and BK Cellars in San Diego, Calif. (stop in for a refreshing glass of Chenin Blanc). 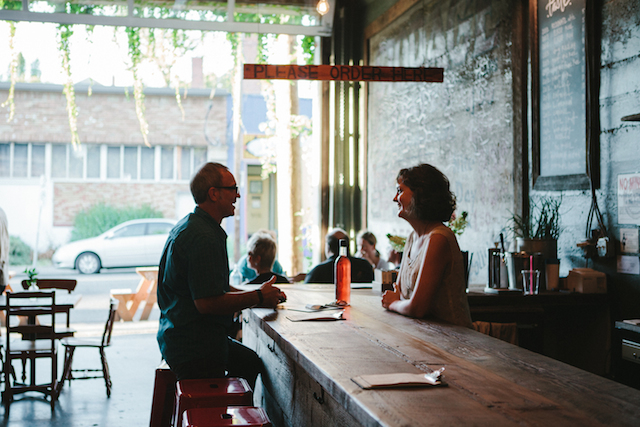 Do you have a favorite urban winery? About the author: Maria Anderson lives in Laramie, Wyoming. She writes for Paper Darts, Warholian and other print and online publications. Follow her on Twitter at @mariauanderson.